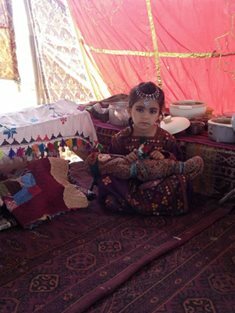 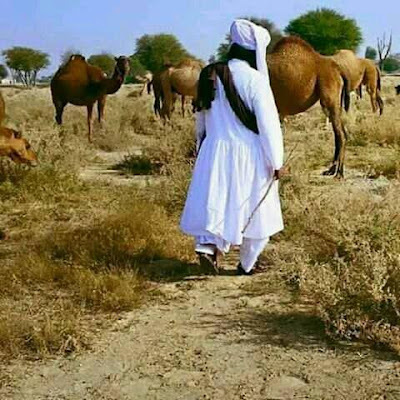 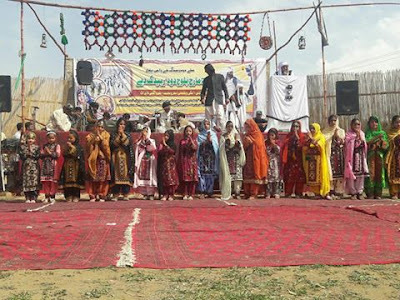 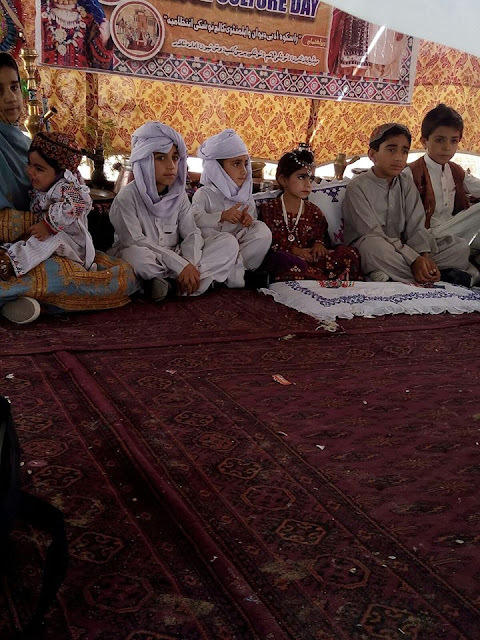 Baloch people are living in the central Balochistan, pakistan, Afghanistan, Iran and about fifty thousand (50,000) Baloch People are living in Mari Area of Turkmanistan . 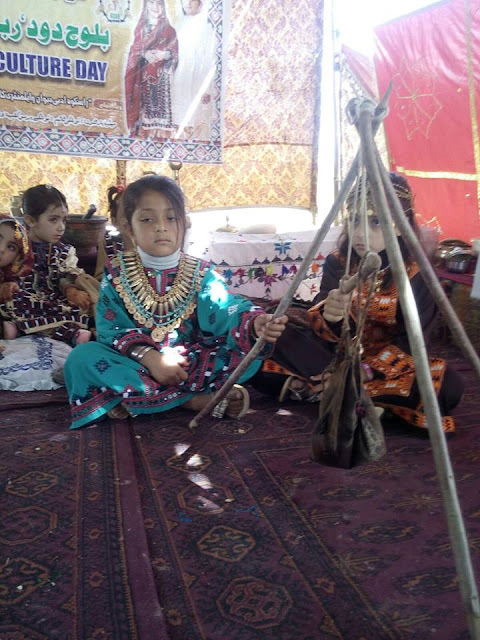 Balochistan is a section of barren lands, deserts and mountains, the Balochi culture is full of traditions, arts and crafts. 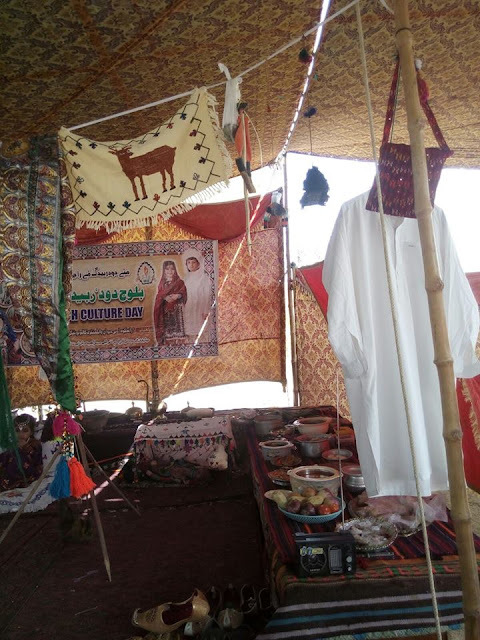 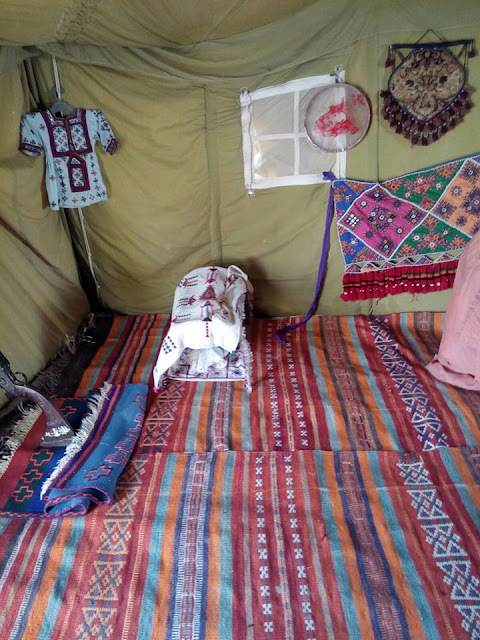 Balochi embroidery (patterns or pictures that consist of stitches sewn directly onto cloth ) is one of the most popular arts and crafts which are done by the females. 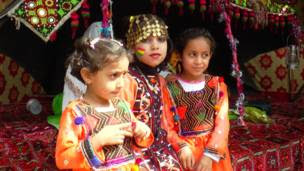 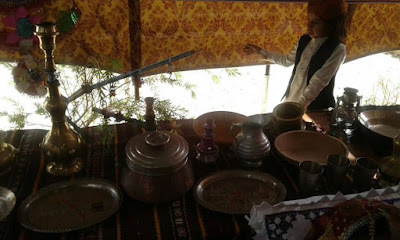 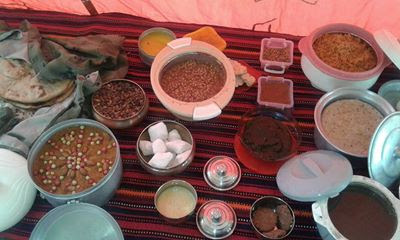 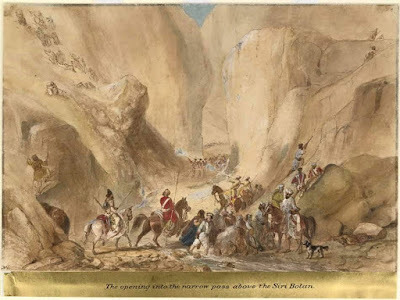 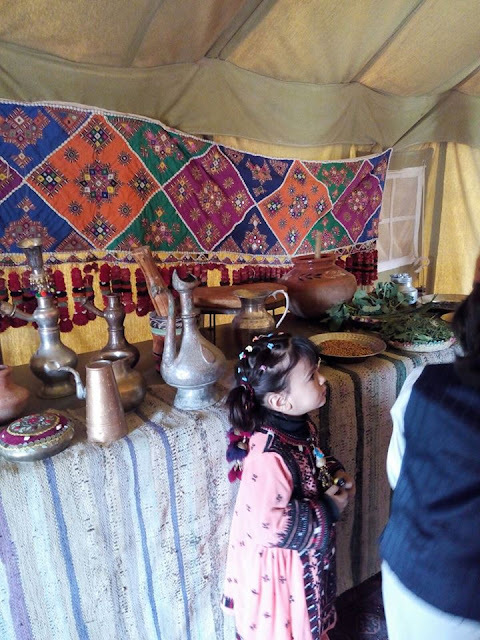 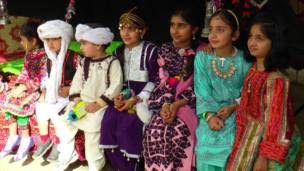 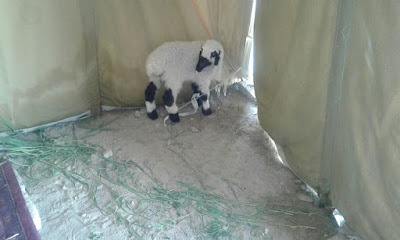 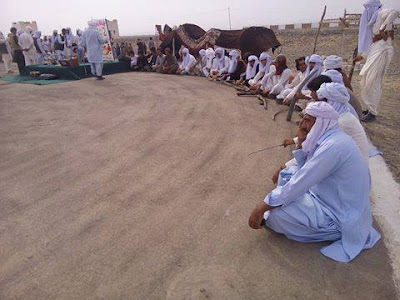 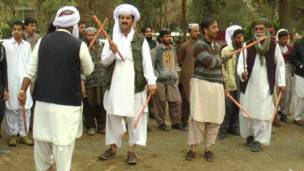 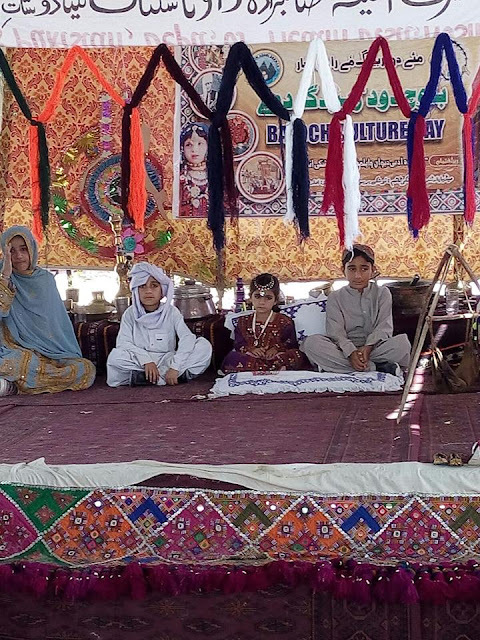 Baluchistan is also known for its tribes and Culture. 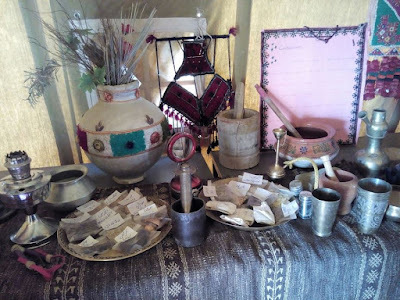 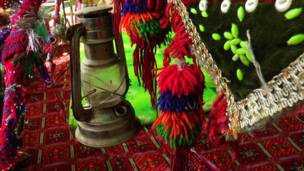 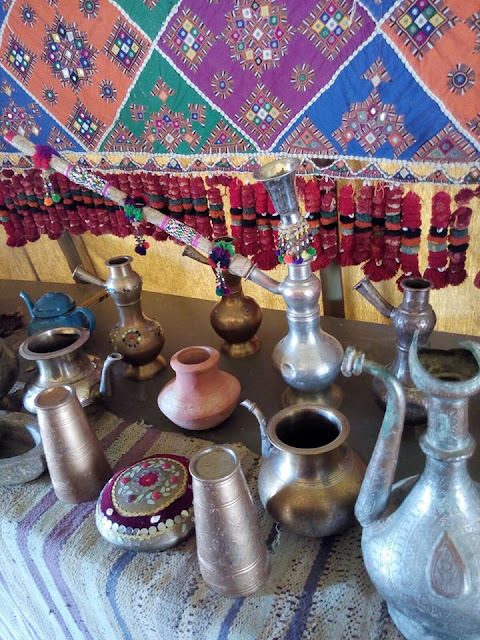 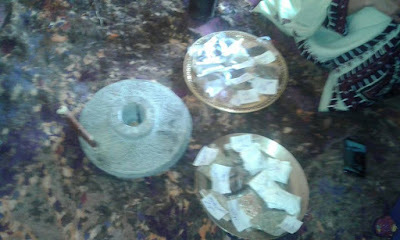 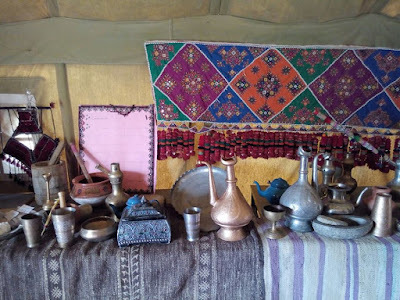 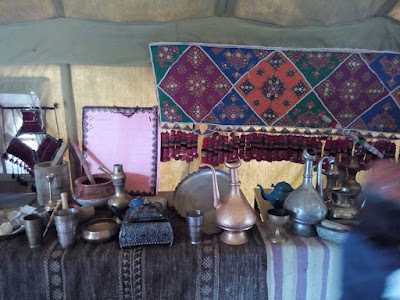 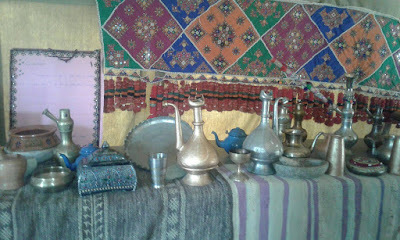 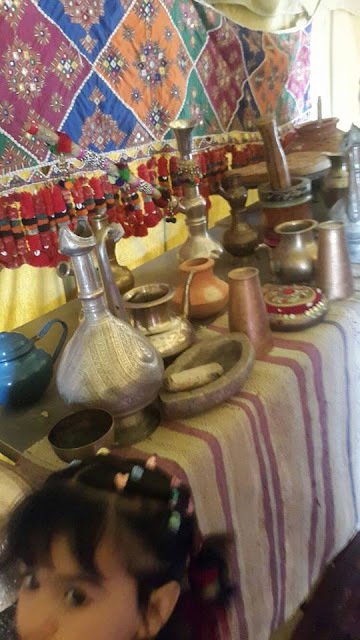 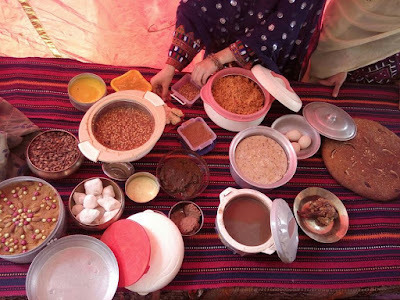 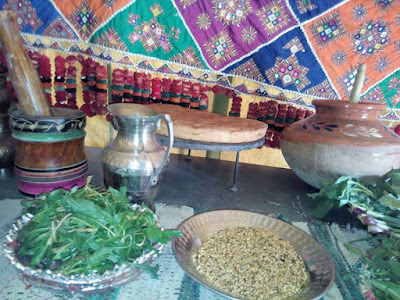 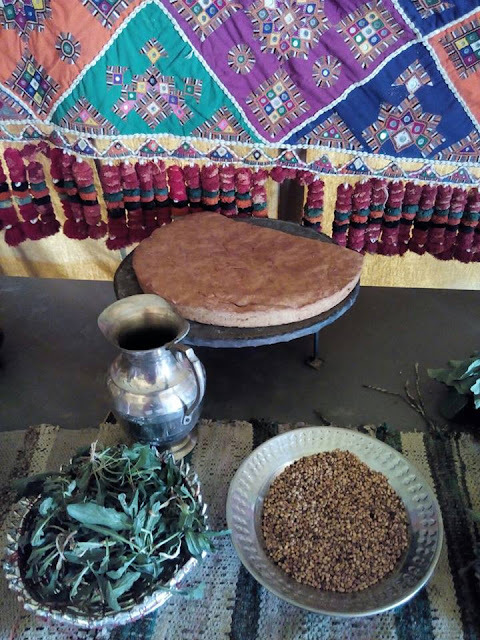 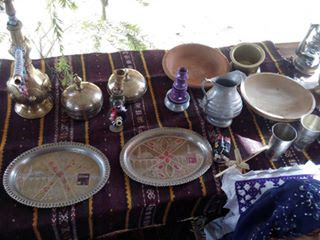 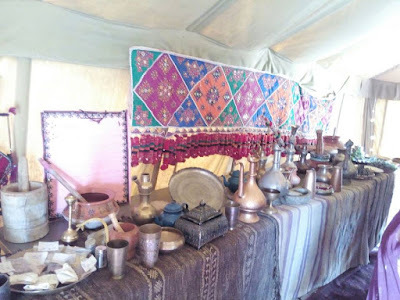 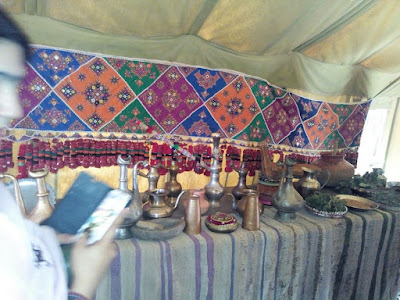 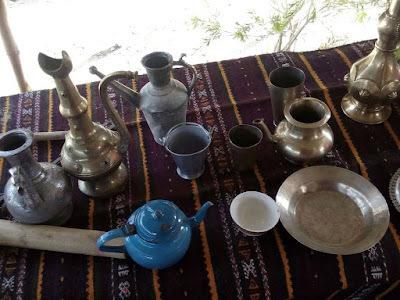 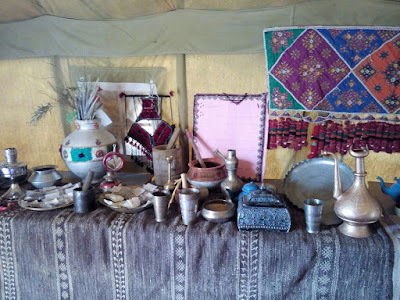 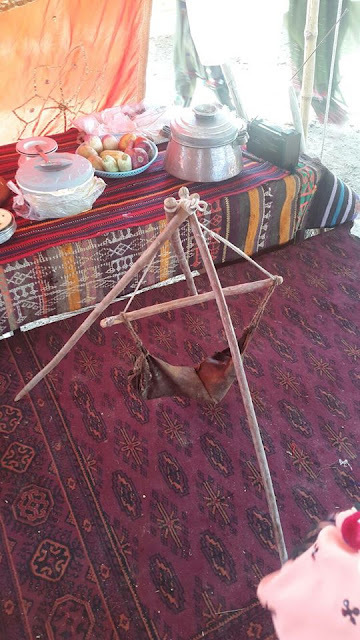 The Baluchi culture is full of traditions, arts and crafts. 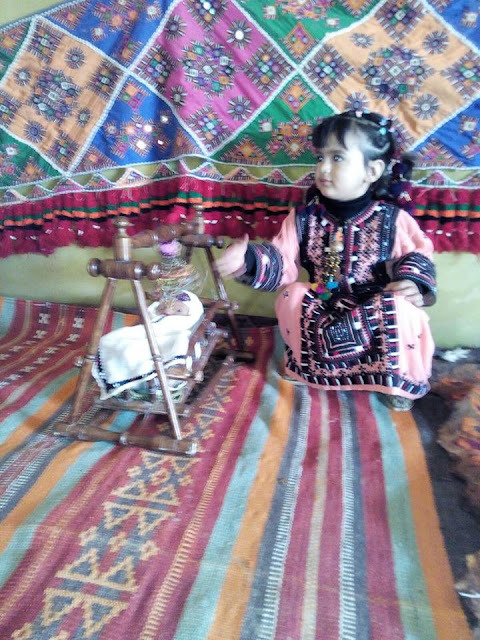 Baloch embroidery is one of the most popular types of arts and crafts of women. 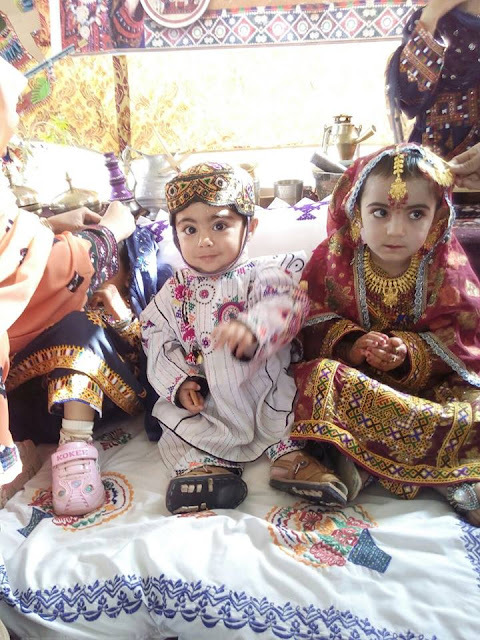 Baluchi national dress Shalvar Kamez with clear additions and modifications is worn in the Baloch culture. 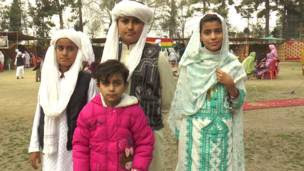 People dress very nicely and equally in all tribes. 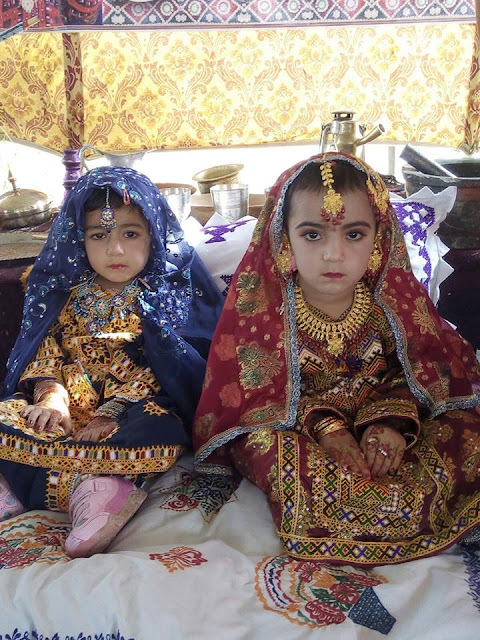 The turban is the usual headgear of a Flea male, wide shalvar and knee-length shirts. 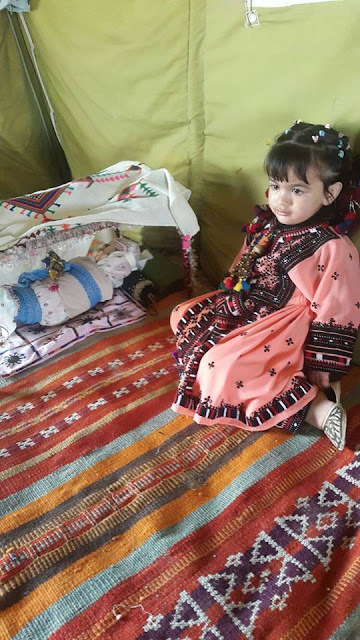 The dress for women consists of a shirt with a large pocket and embroidery and a built-in round mirror in front. 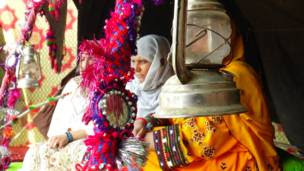 A large dupatta / chaddar is taken over the head and shoulders.